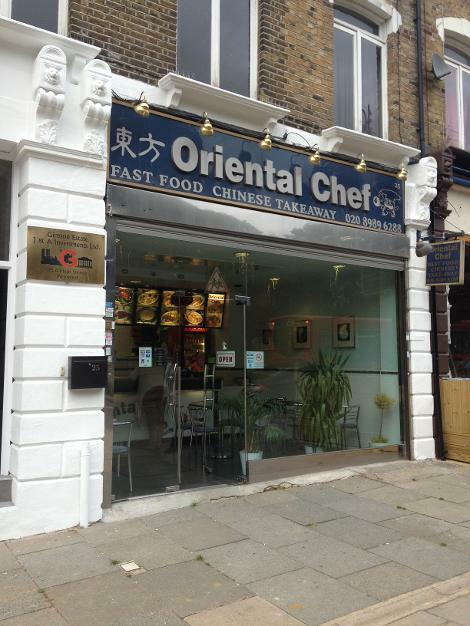 Chinese takeaway located on Wanstead high street. Offering a takeaway serving a good selection of Chinese dishes. Spend over £10 - Free Prawn Crackers, Spend over £20 free chicken wings, Spend over £25 free bottle of 1.5litre coke. Have you used the Oriental Chef , how was it? Would you recommend them?